DYLN Inspired Gift Card Giveaway | A Savings WOW! Do you take yoga classes? Comfort is essential even before style. Its even better when you can get both and DYLN Inspired offers style and comfort in their yoga activewear. We are so excited to be partnering with other bloggers to bring you this $150 DYLN Inspired gift card giveaway to one winner. 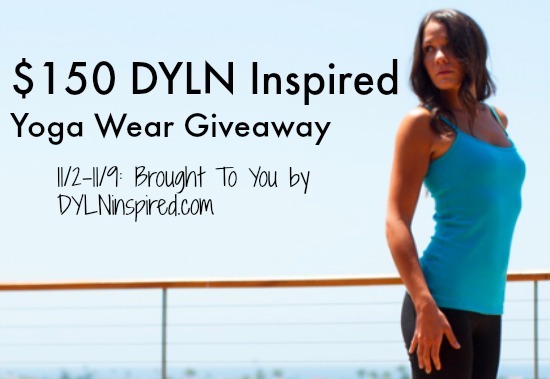 Welcome to $150 DYLN Inspired Gift Card Giveaway! Hosted by: Debt Free Spending and sponsored by: DYLN Inspired! I love that yoga makes your body stronger. I have been wanting to check it out but can’t physically do it yet. I hope to soon.